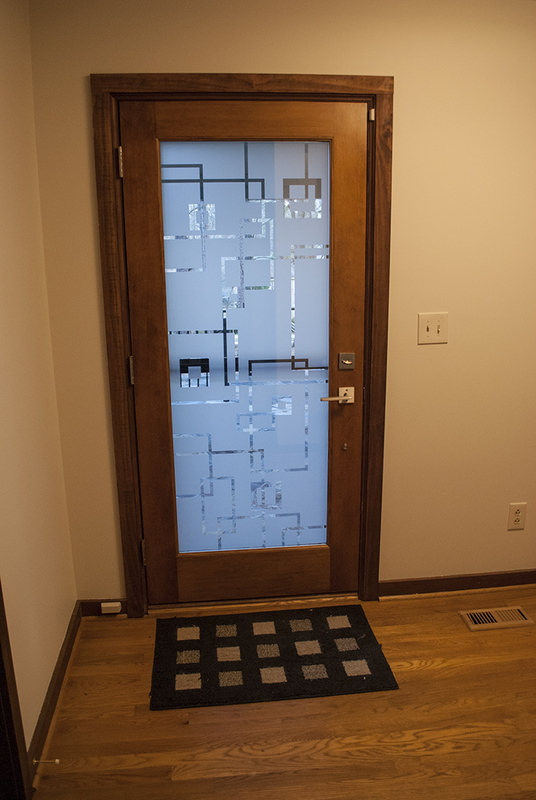 Your home is your personal space, a reflection of your personality. 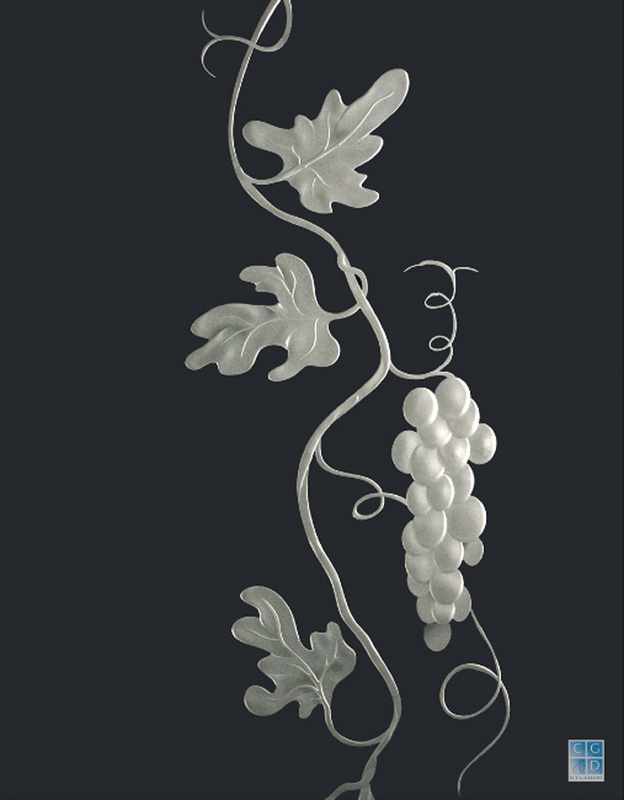 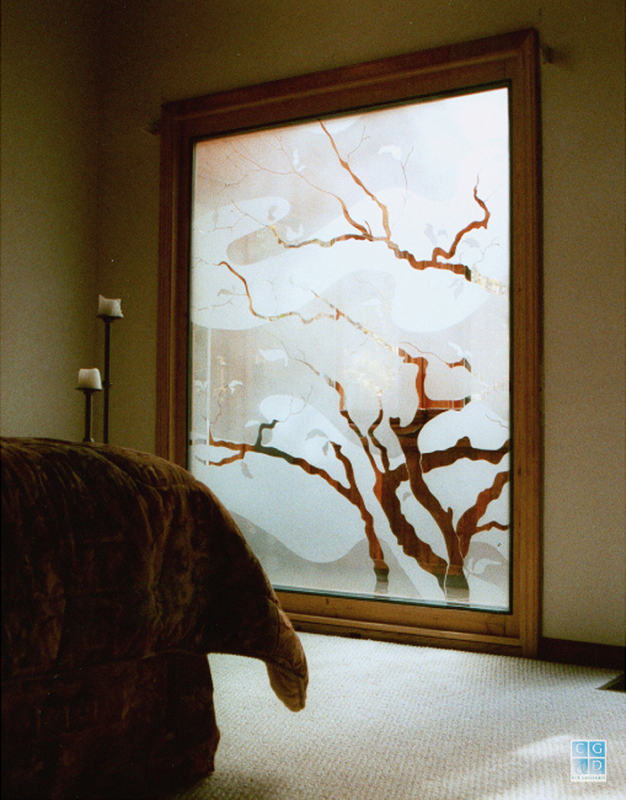 As professional glass artisans, our goal is to work with you to bring the beauty of art glass that reflects your taste and personality to your home. 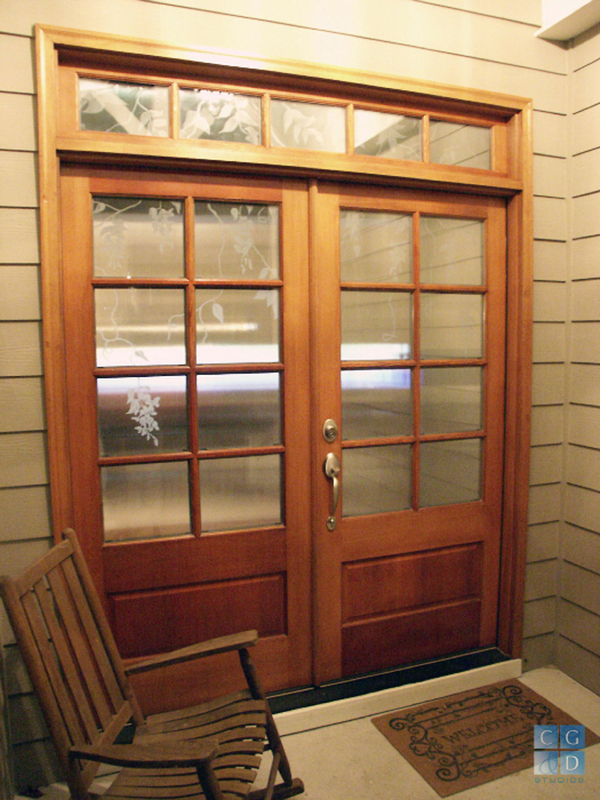 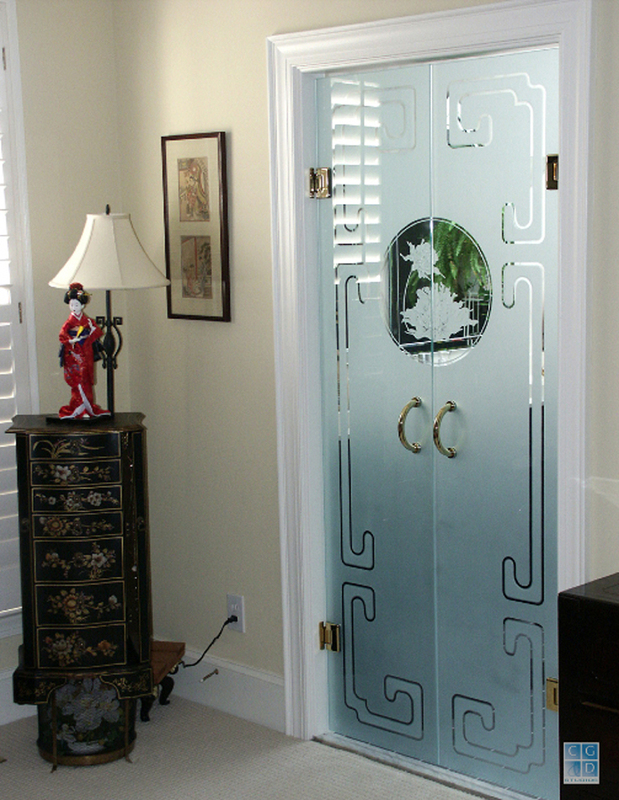 The successful project considers your décor, your privacy and security needs, and your budget. 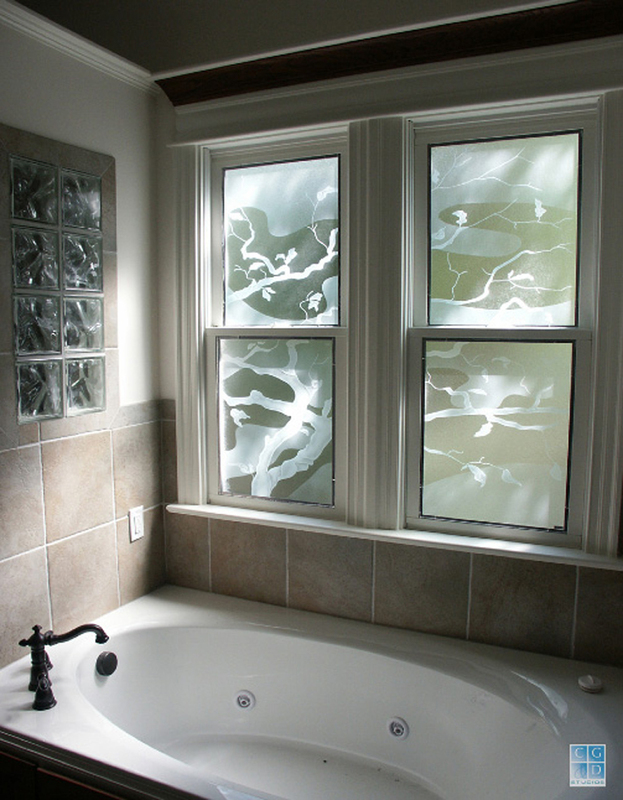 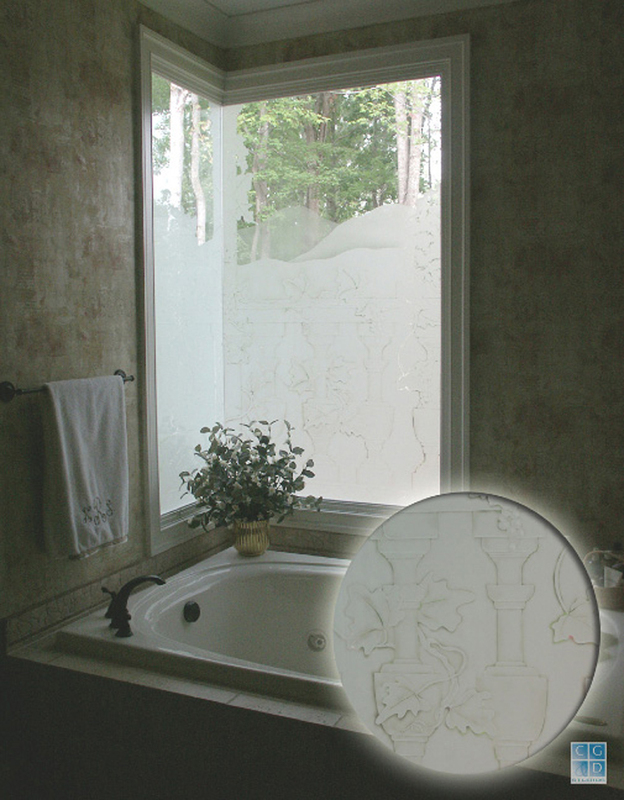 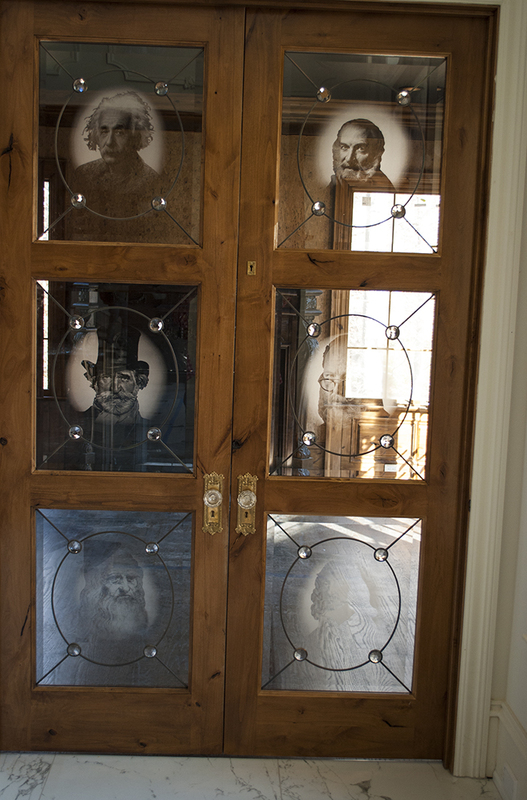 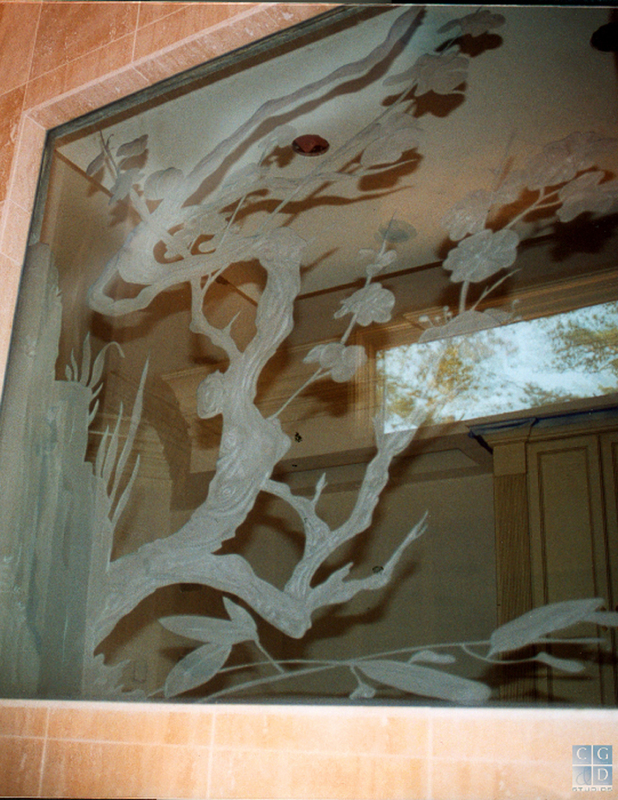 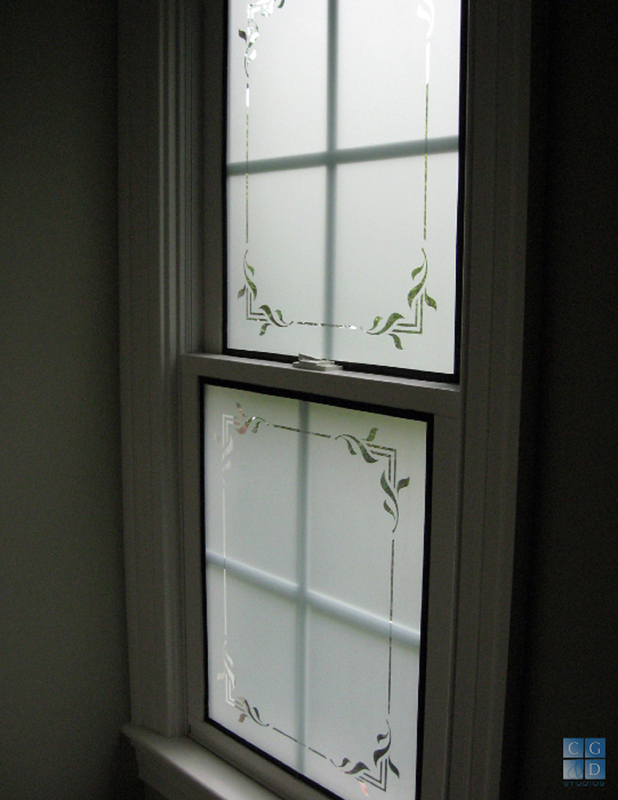 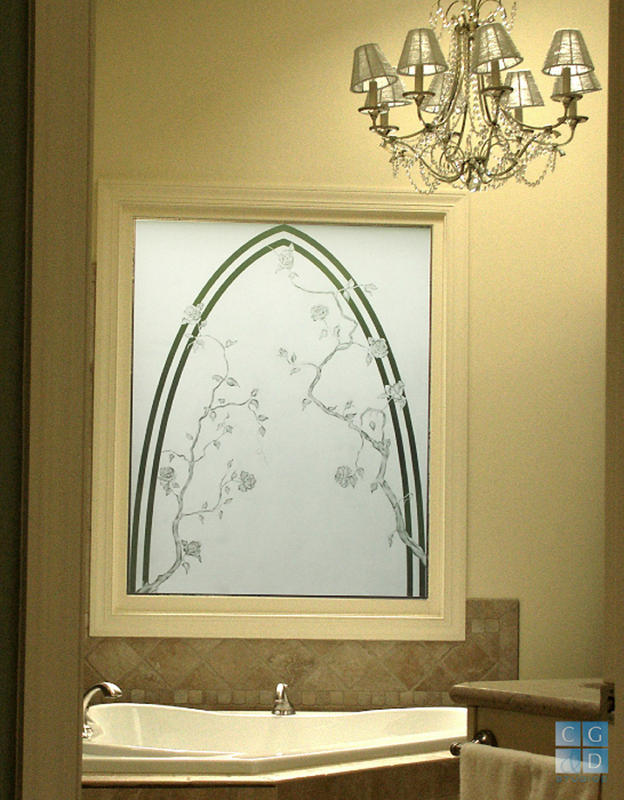 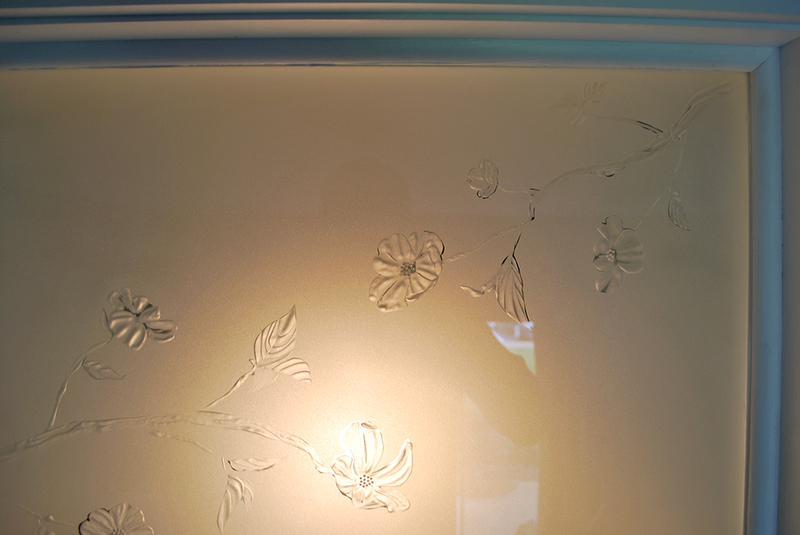 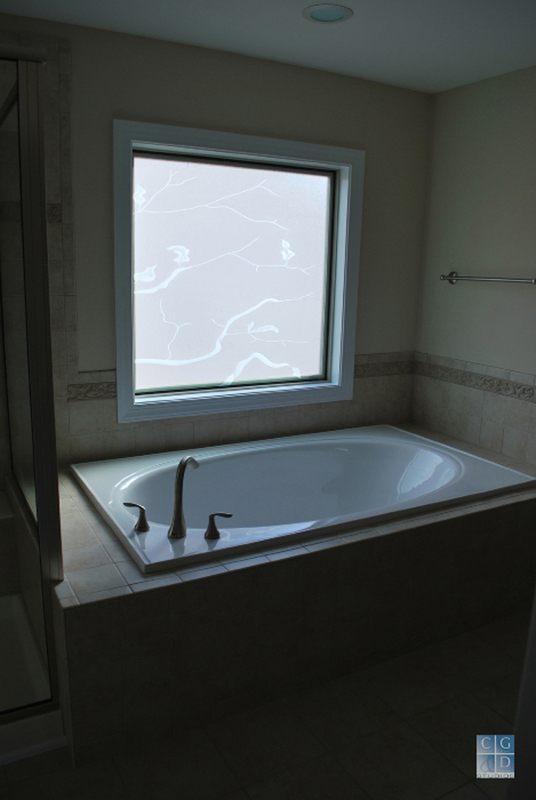 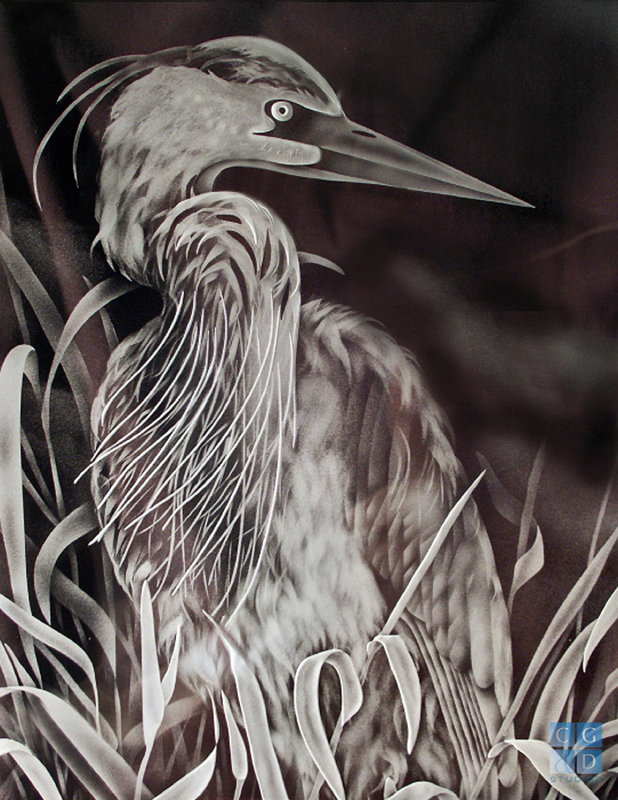 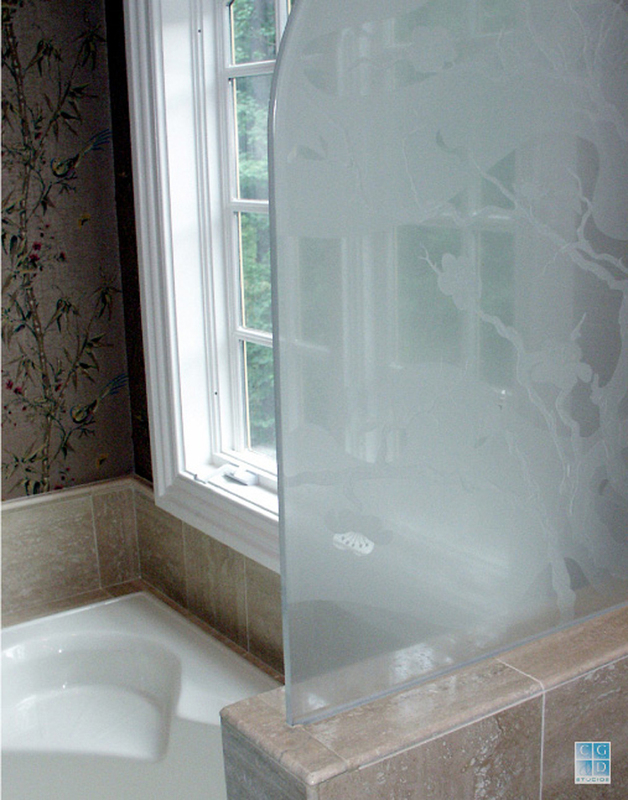 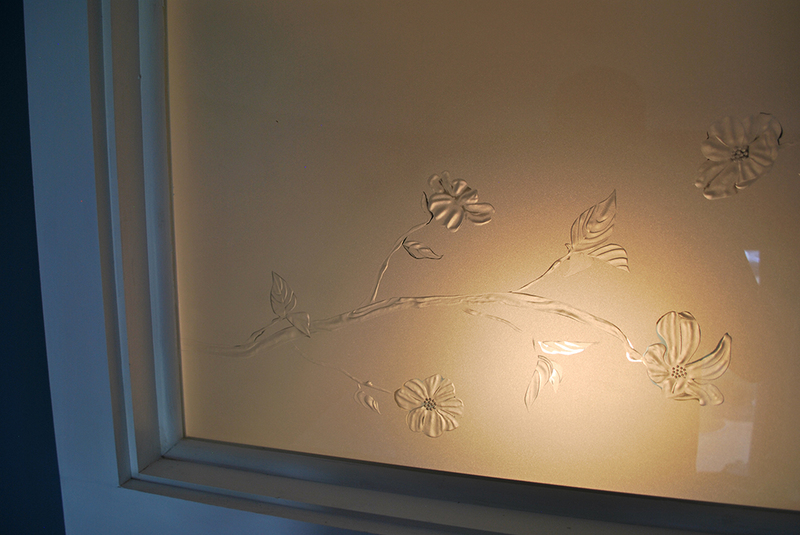 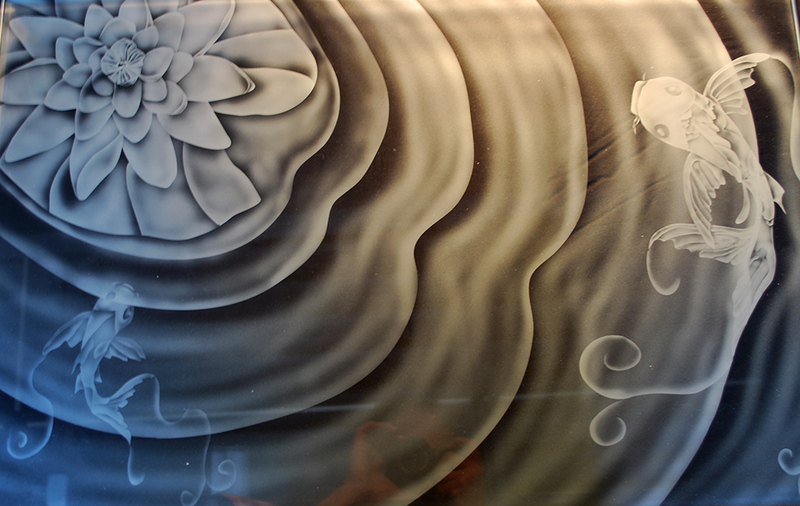 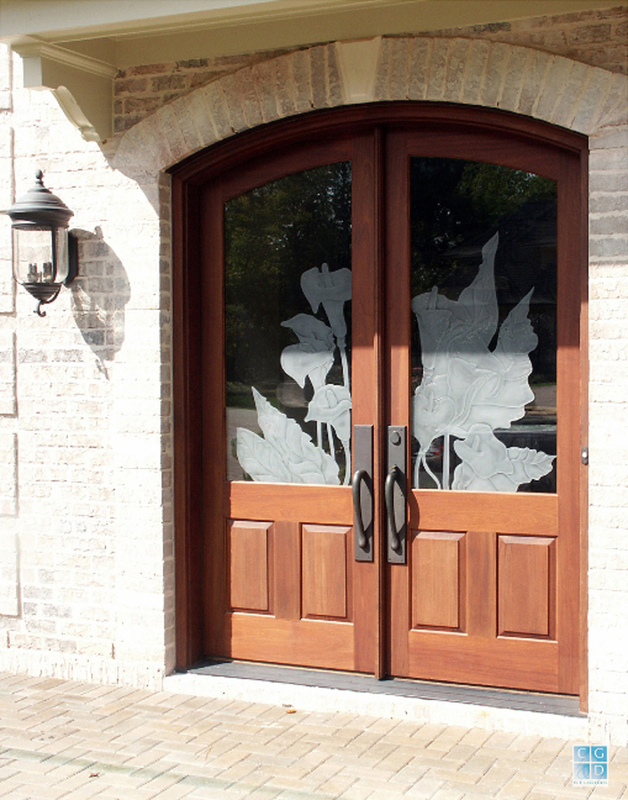 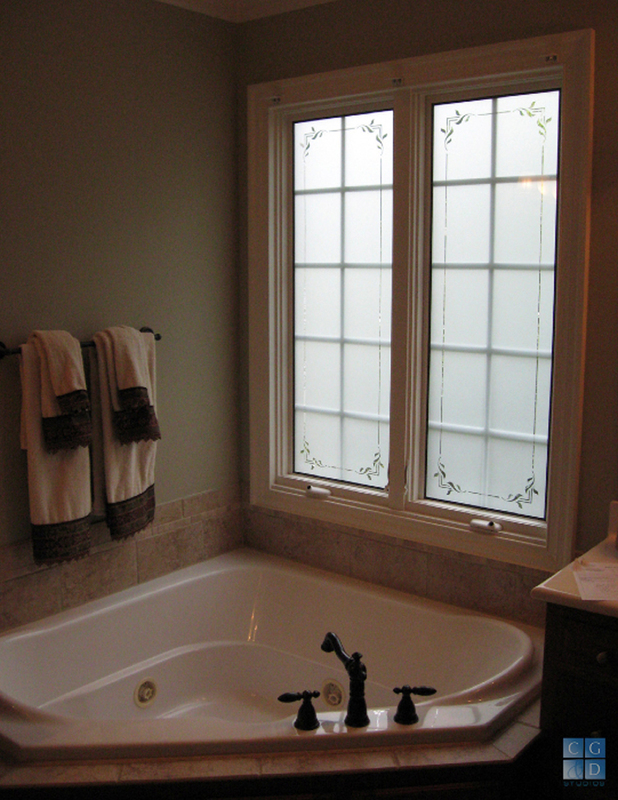 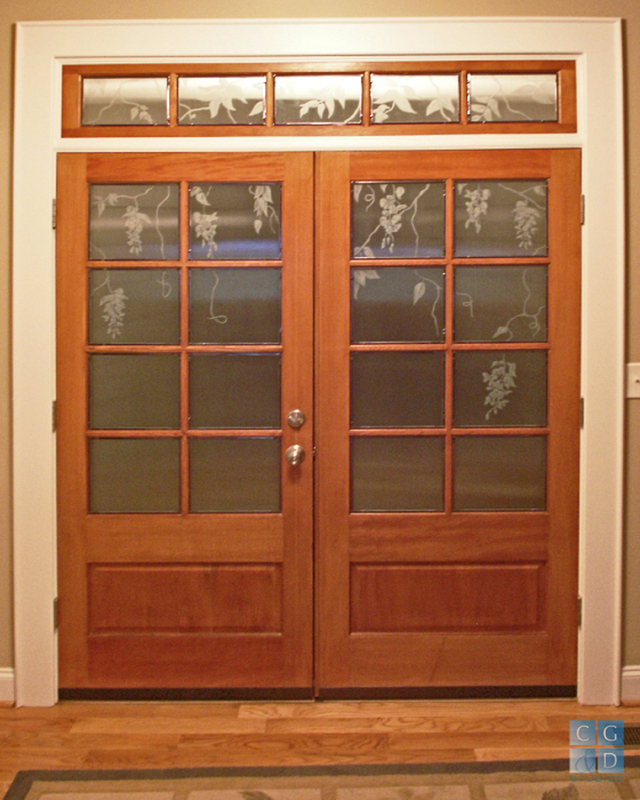 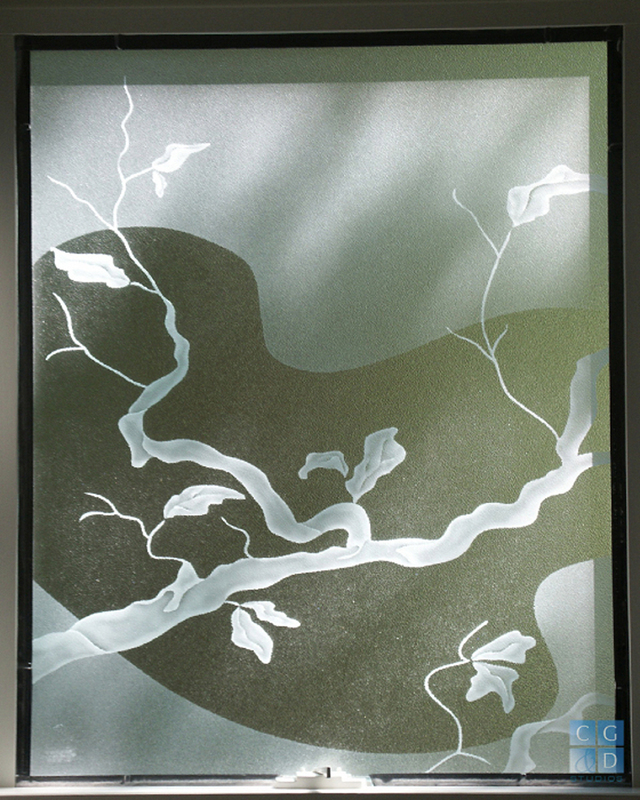 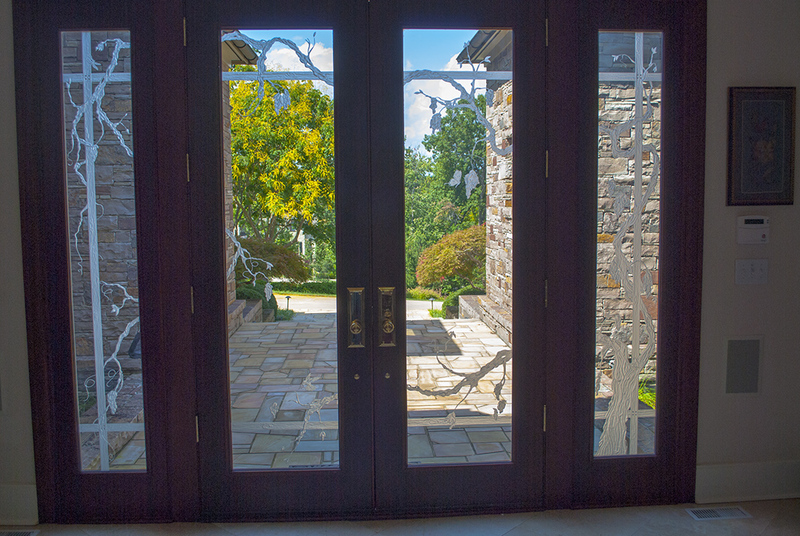 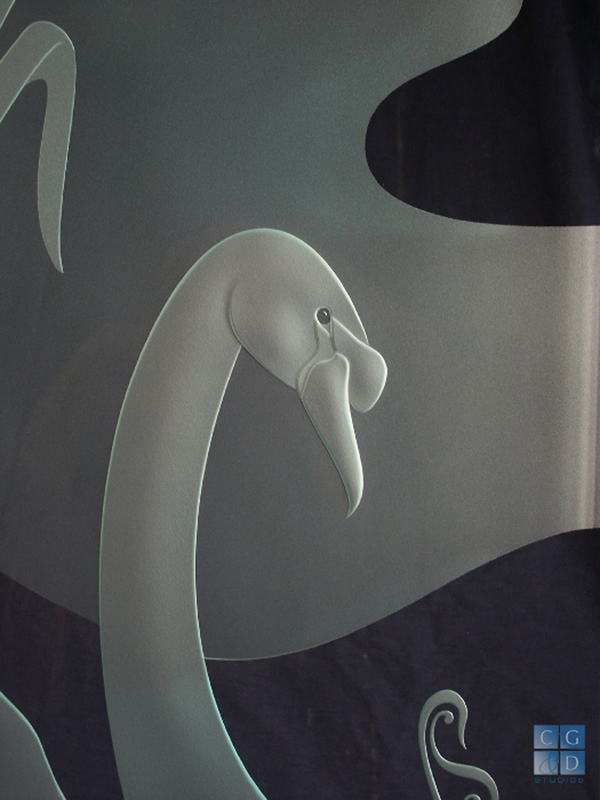 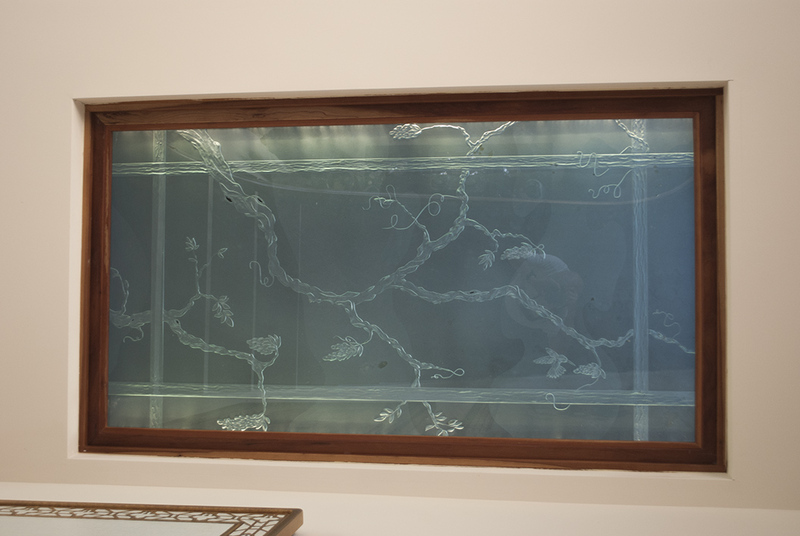 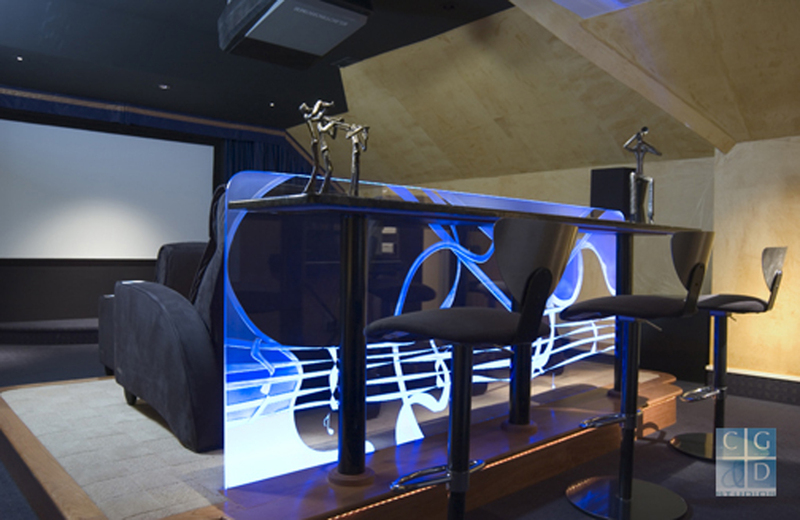 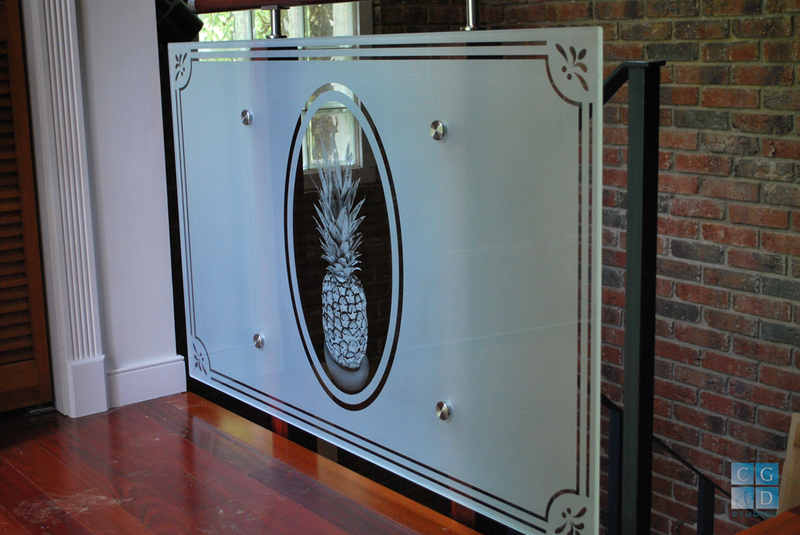 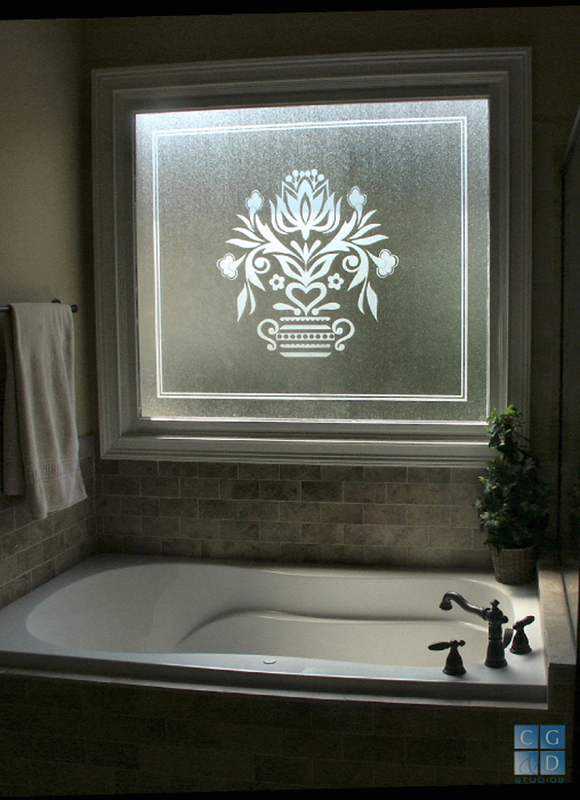 Since 1985, we have designed, built, and installed successful art glass projects in thousands of homes. 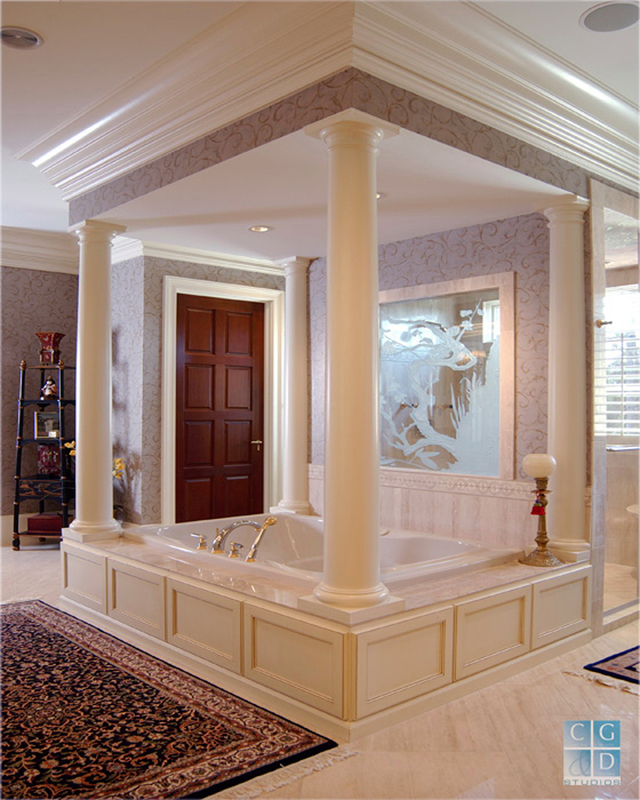 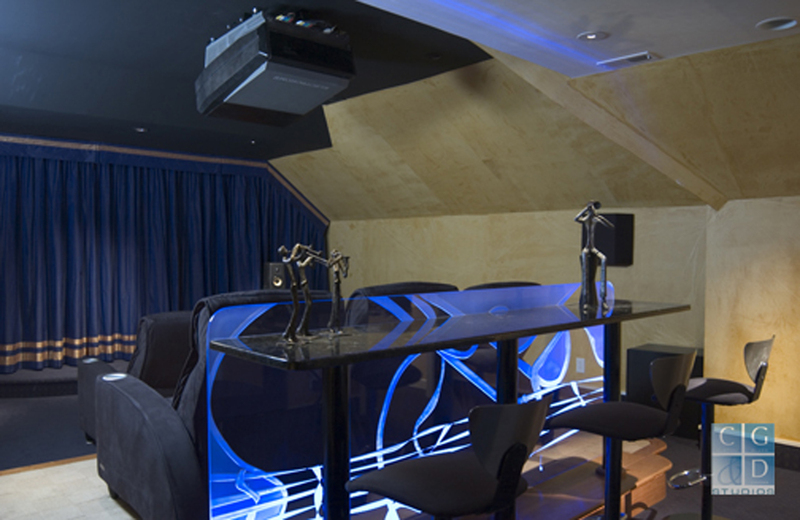 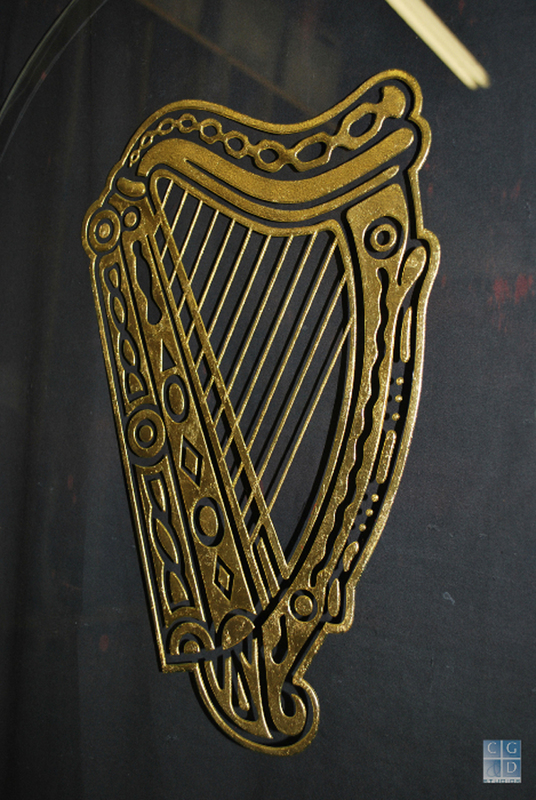 We will work with you to create just the right design that considers your taste and budget. 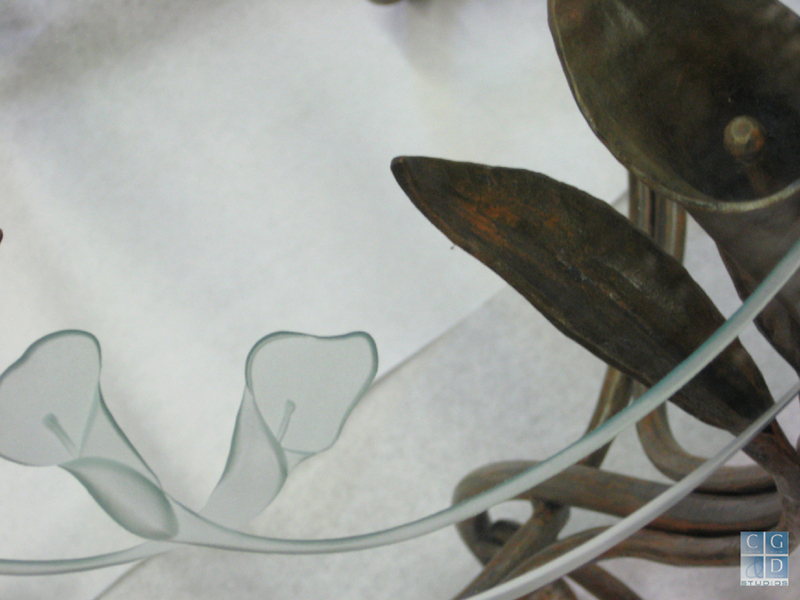 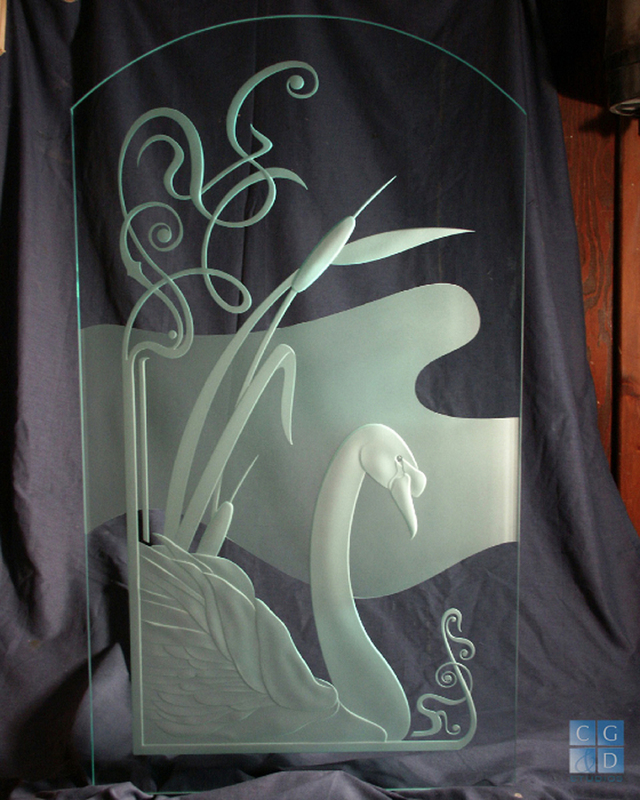 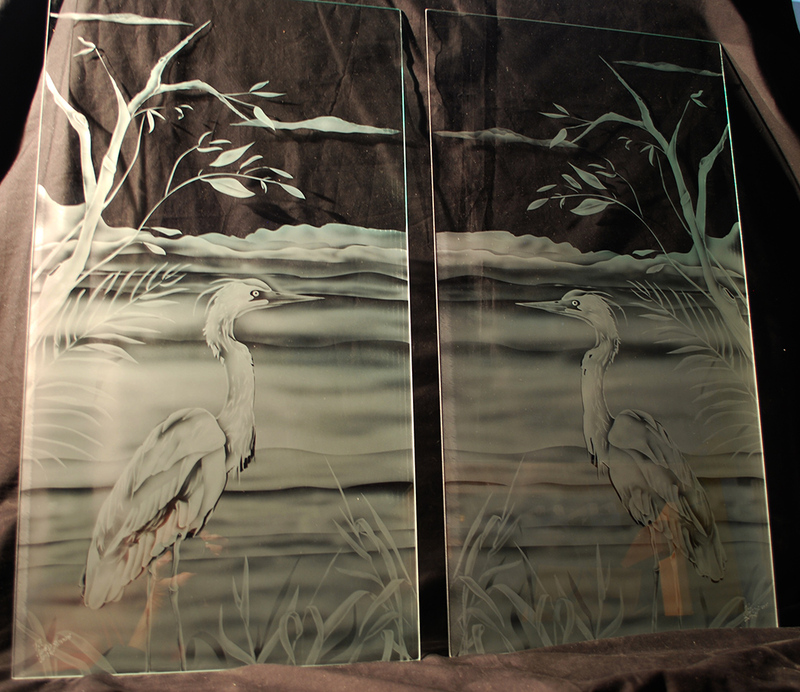 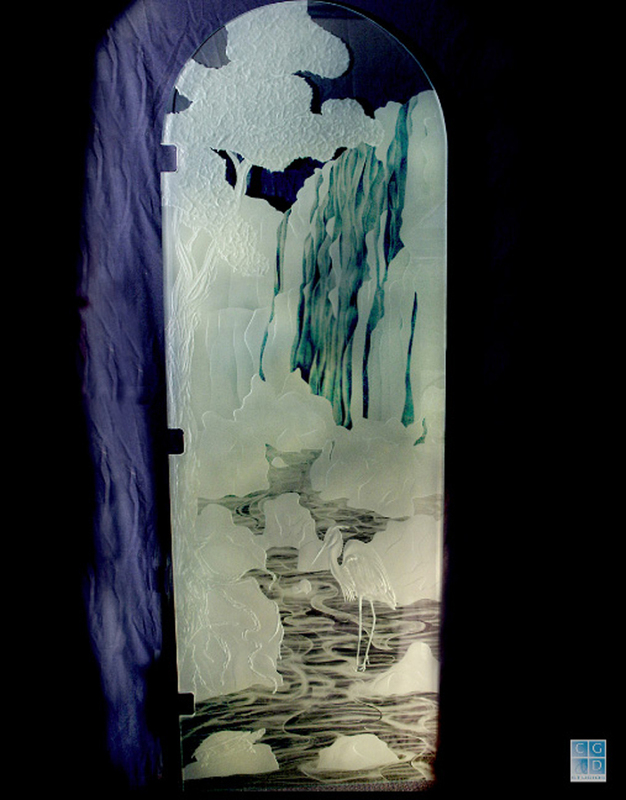 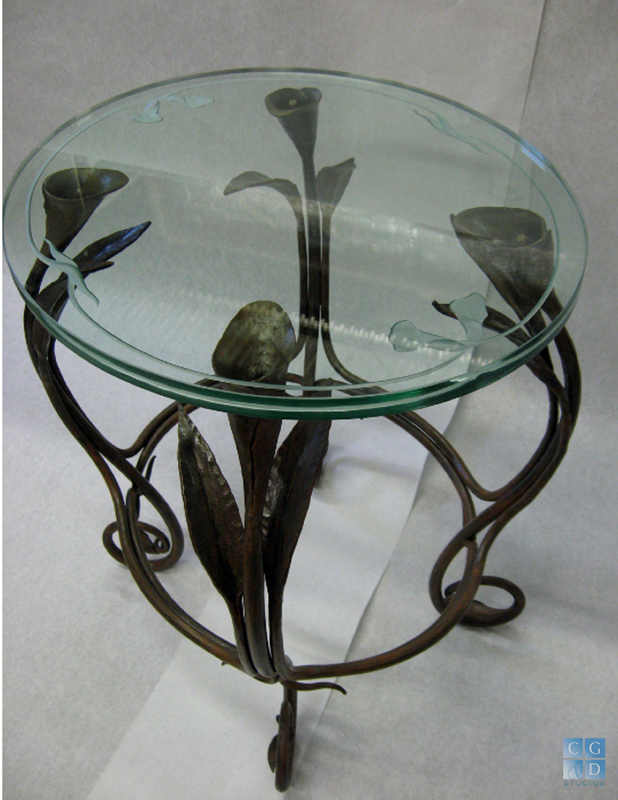 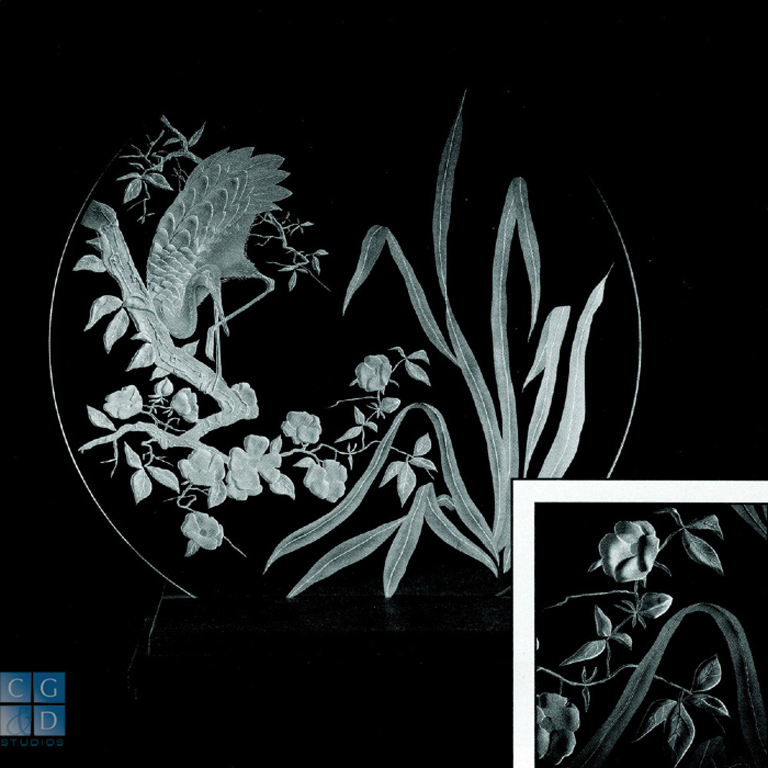 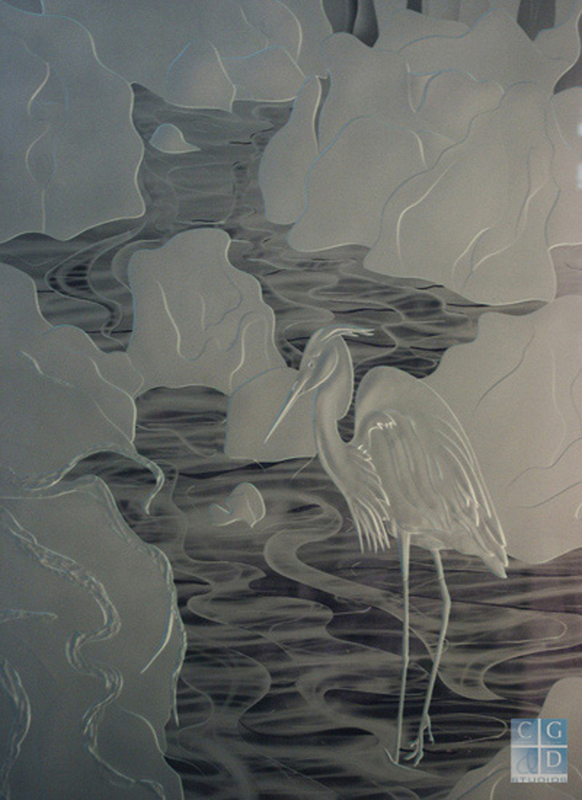 The result will be a successful art glass project that you will enjoy and treasure!